We Took Your Stories to Congress! 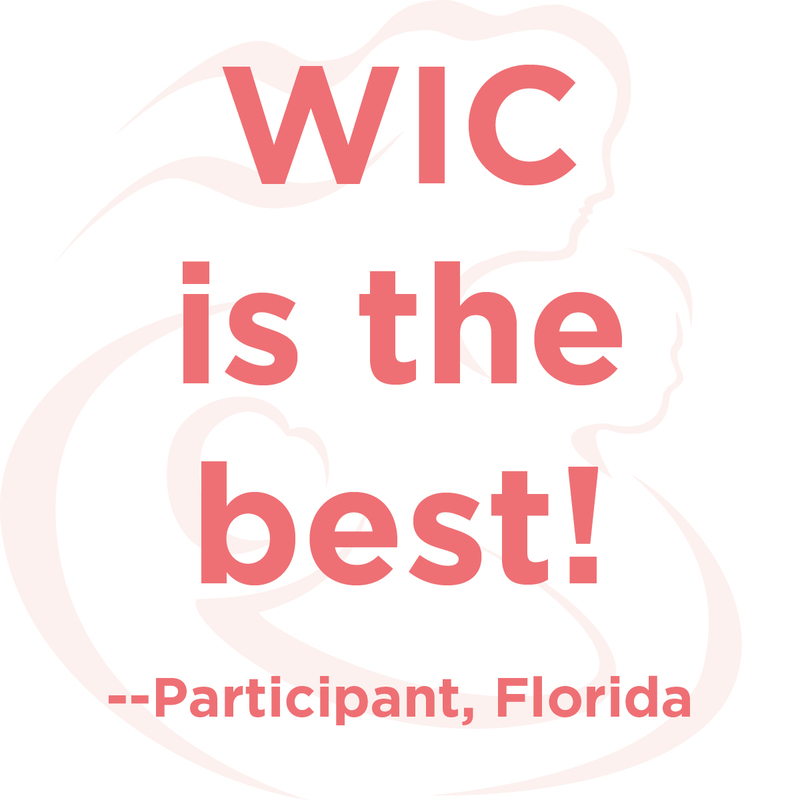 1000 Days, an organization that focuses on maternal and child nutrition in the US and globally, also collected stories this fall in conjunction with a petition imploring Congress to fully support WIC. In just over two months, they’ve collected almost 61,000 signatures! 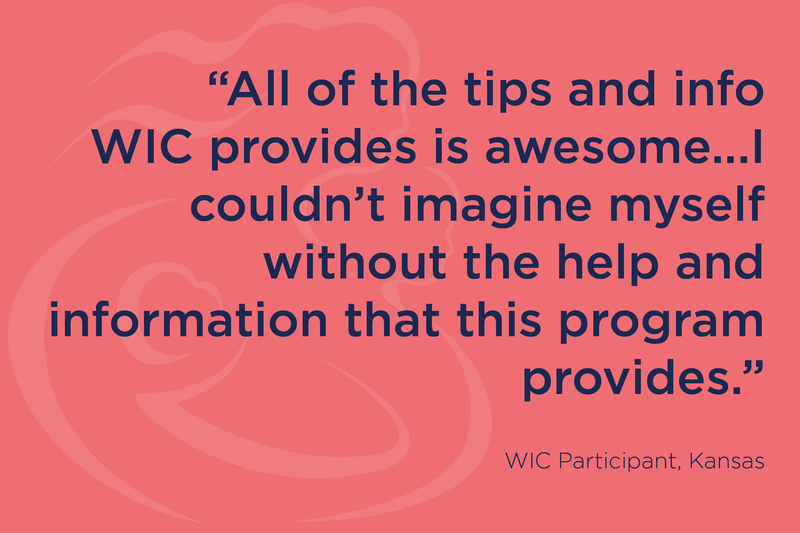 Together, we went to Capitol Hill on December 4th to make sure Congress saw the petition and heard the WIC stories that had been collected. Check out this video 1000 Days put together about our delivery.